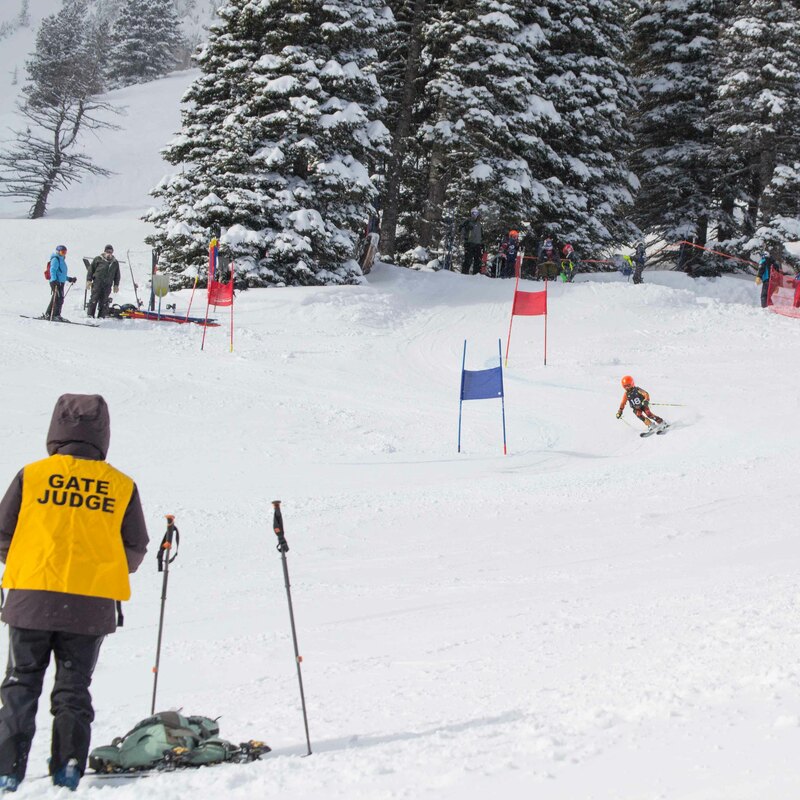 We have a rare opportunity to see some of the best racing in the country (and the world) at Bridger Bowl this week. The Rocky Mountain Intercollegiate Ski Association (RMISA) Tech series will take place Wednesday, January 16, through Saturday, January 19. 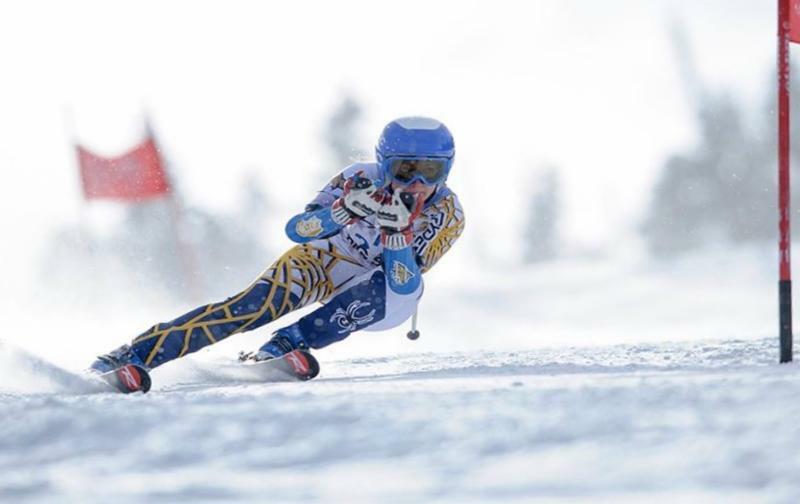 The local ski club, Bridger Ski Foundation (BSF), will serve as race host, in collaboration with Montana State University. The U.S. collegiate ski scene attracts skiers from around the world, so in addition to some of the top developing U.S. skiers, the race features a large selection of international talent hailing from countries like Canada, Italy, New Zealand, Norway, Sweden, France, and Austria. Why is BSF hosting? We already have the racing infrastructure in place, as we host several alpine races each year. We'll also host next year when the MSU Bobcat Ski Team hosts regionals, as a lead up Bozeman being the site of the 2020 NCAA National Championships in skiing next year, March 11-14. You can also catch the MSU Bobcat Nordic Team as they run NCAA races next door at Crosscut Mountain Sports Center, Friday - Saturday. No excuses; cheer on the Bobcats. Friday is MSU Bobcat Ski Day at Bridger Bowl. Carpools of 3 or more can get vouchers for $30 lift tickets on Friday, January 18. (Carpools with season pass holders get a 15% discount on food with a voucher.) AND, Bridger Bowl will donate $5 of every $30 ticket to the MSU Bobcat Alpine Ski Team. All races take place on the Hanton's Hollow race course. Live results are available at Live Timing. Due to a cancelled race elsewhere in the Rocky Mountain Region, MSU added a fourth day of racing on Saturday to make up that race. So BSF is still looking for volunteers to fill several roles. Many of those roles do not require experience or a special license. All volunteers get a great lunch, a lift ticket for the day, and voucher for a ticket for another day of skiing or riding.